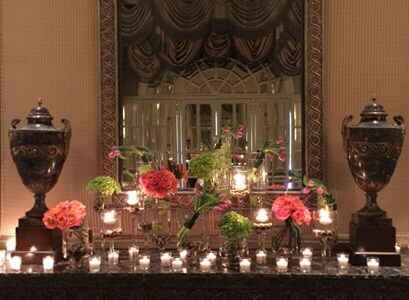 Every special event requires a touch of design and floral decor to help it coalesce into that memorable occasion your guests talk about for years to come. 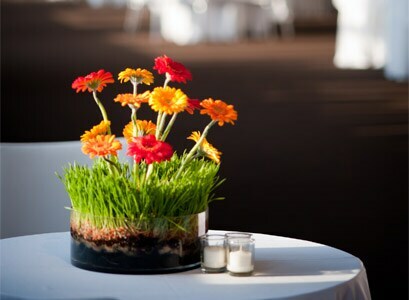 Whether you need a floral centerpiece for that black-tie charity banquet you are chairing or a piece for your entry for a more intimate event you are hosting our designers will help you select the perfect piece. 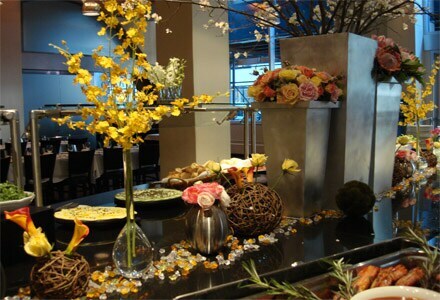 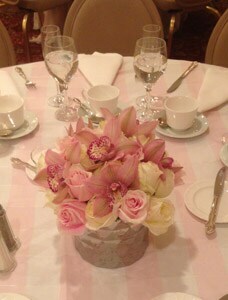 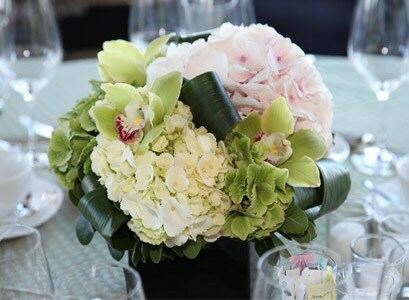 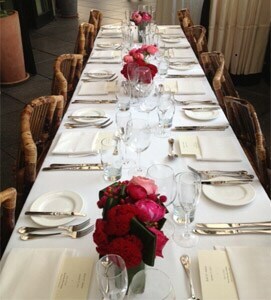 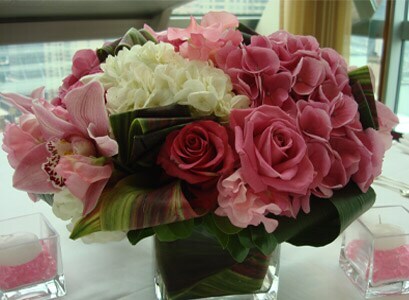 Our floral specialists will work with you to develop a comprehensive plan to fulfill all your decor needs.